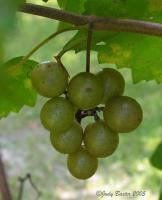 Vineyards on The Scuppernong is located along the shores of the Scuppernong River. 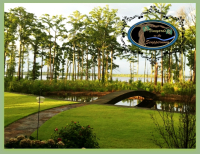 Schedule a tour of our winery with a member of our knowledgeable and friendly staff to complete your experience at Vineyards on the Scuppernong. See how our famous and award-winning North Carolina wine is made and enjoy learning the details about our winery and wine choices. group or are you part of a travel and tourism company? 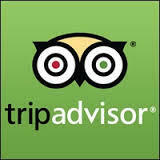 Please contact us by phone or e-mail if you would like more information about our travel and tourism packages. 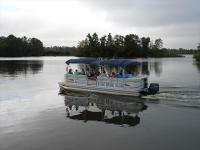 In addition to our tours, we offer additional tours by boat to the Vineyards. 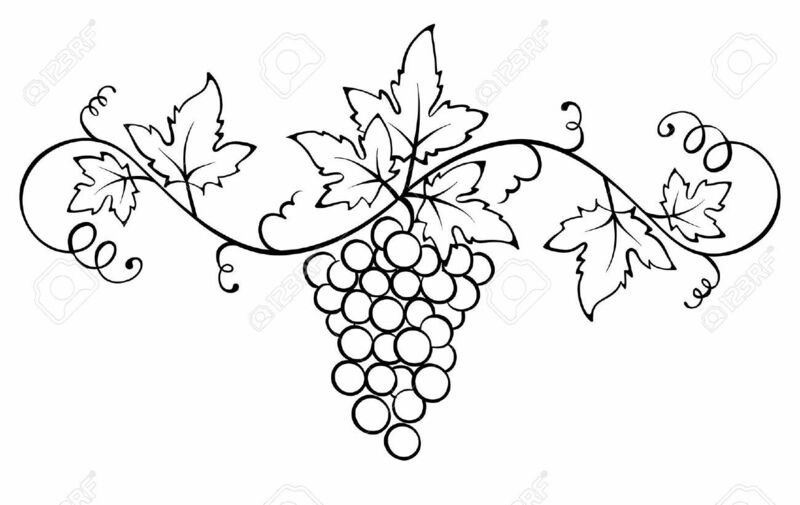 Travel back to our Wine Tasting Room with Gayle or Melanie as they share with you the many favoarable grape varieties that help to elevate our wine's qualities. Gayle and Melanie will lead you through the fundamentals of the perfect pairing while sipping each 1/2 ounce pour. Finish on our patios under one of the umbrellas and enjoy one of your favorites. 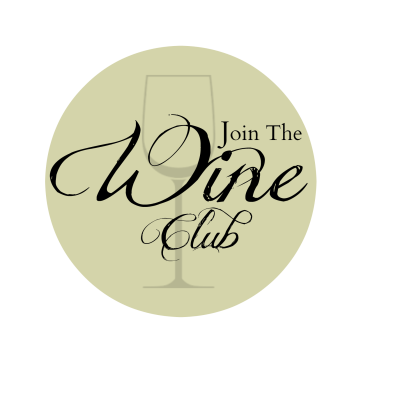 Make sure to join our wine club so that you can continue to enjoy our wines throughout the year! When would you like to tour our vineyard and winery?